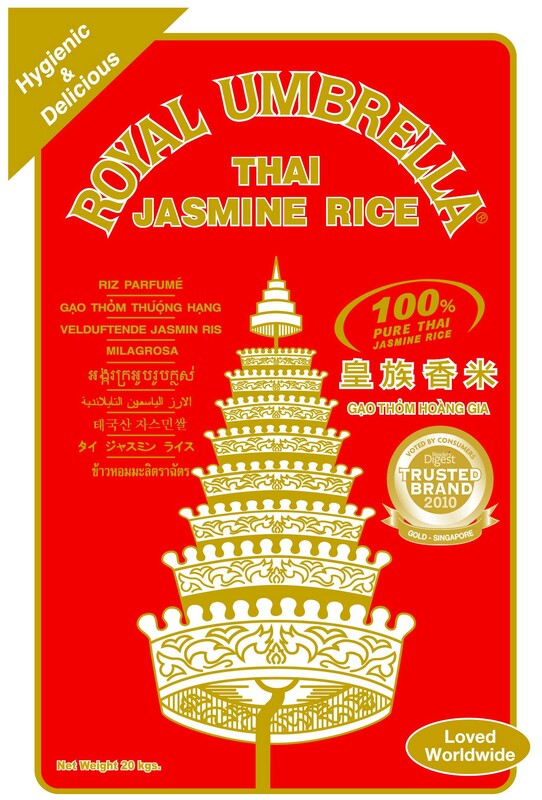 Royal Umbrella jasmine rice has been enjoyed in Australia for over 20 years. As Royal Umbrella is not available at the major supermarkets, you would need to visit your favourite local Asian food store to purchase this premium rice. It might be out of your way, but the effort will be worth it! Royal Umbrella jasmine rice is one of the most favourite rice brands of the Asian community. The great support from our loyal customers is why Royal Umbrella jasmine rice is available at all good Asian food stores. because to an Asian family, Rice is the most important part of the meal!" In recent times, many non-Asian gourmet food stores have also included Royal Umbrella jasmine rice to their product range. We hope that more and more Australians from all backgrounds will soon be able to enjoy our premium Royal Umbrella jasmine rice.